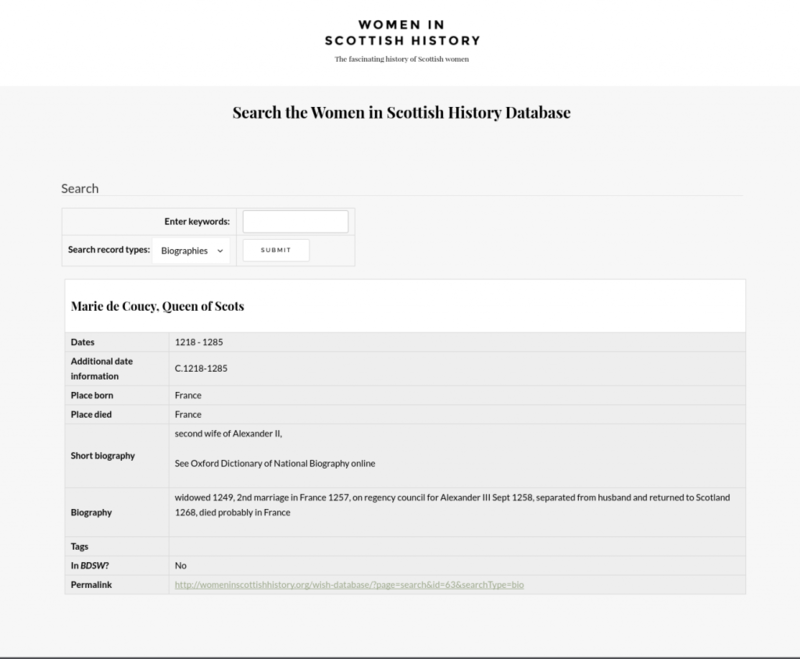 We have been working with Prof. Elizabeth Ewan of the Department of History at the University of Guelph for approximately 8 years to build the WISH database. 2016 saw a major relaunch as we integrated WISH into a WordPress CMS front end, to allow much more power over the content that accompanies, a fresh graphic design, and improved usuability of the database as a whole. Screenshot of the custom-designed database.